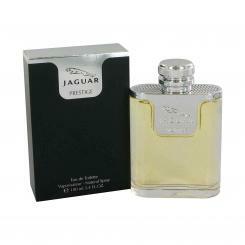 Top notes: bergamot, lemon, mandarin and pear. Heart notes: pink pepper, cardamom, black pepper, nutmeg. Base notes: sandalwood, Virginian cedar, vetiver, labdanum, musk.